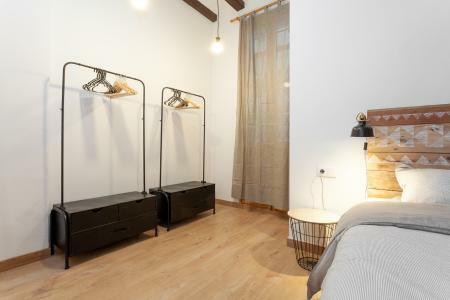 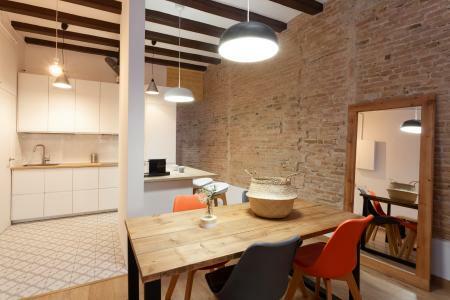 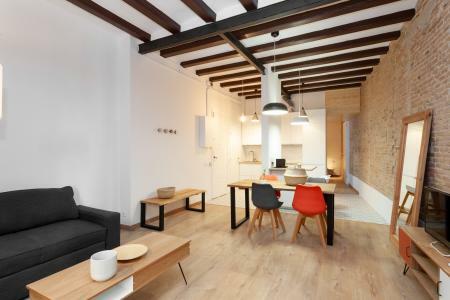 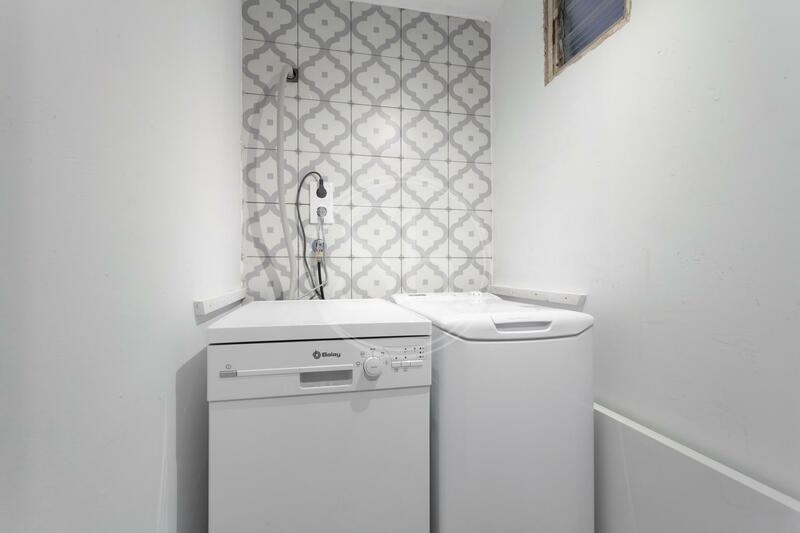 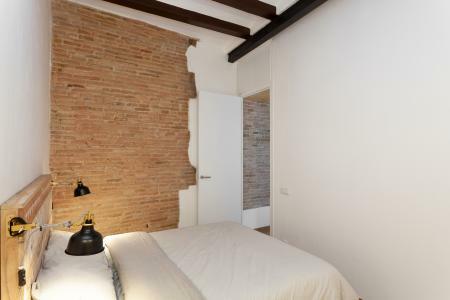 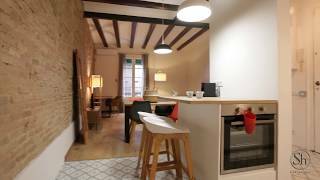 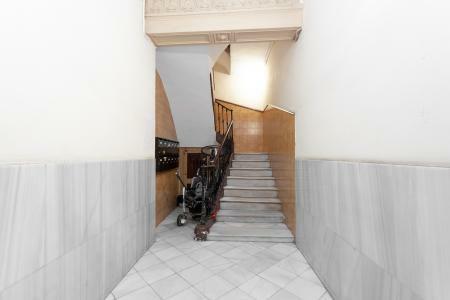 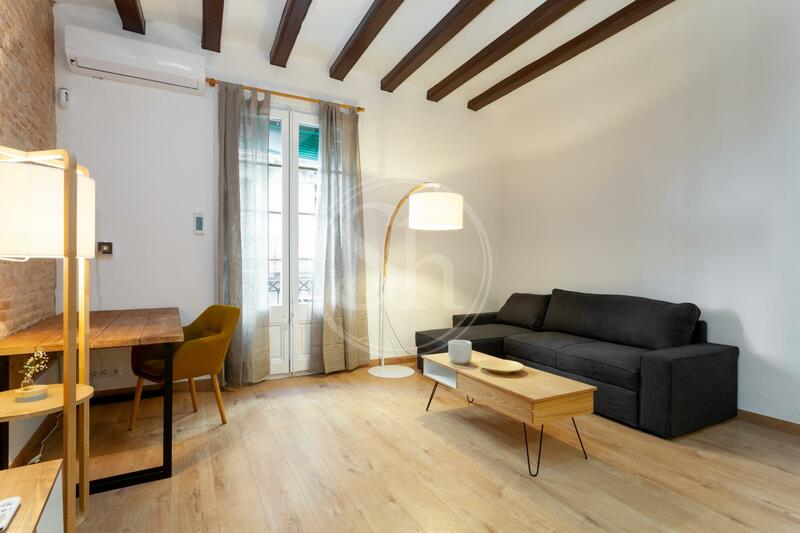 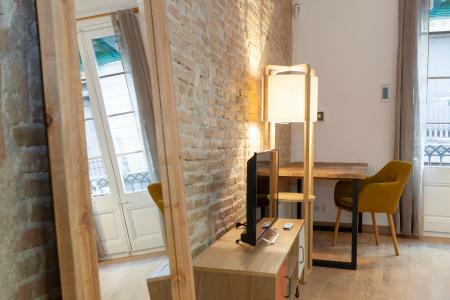 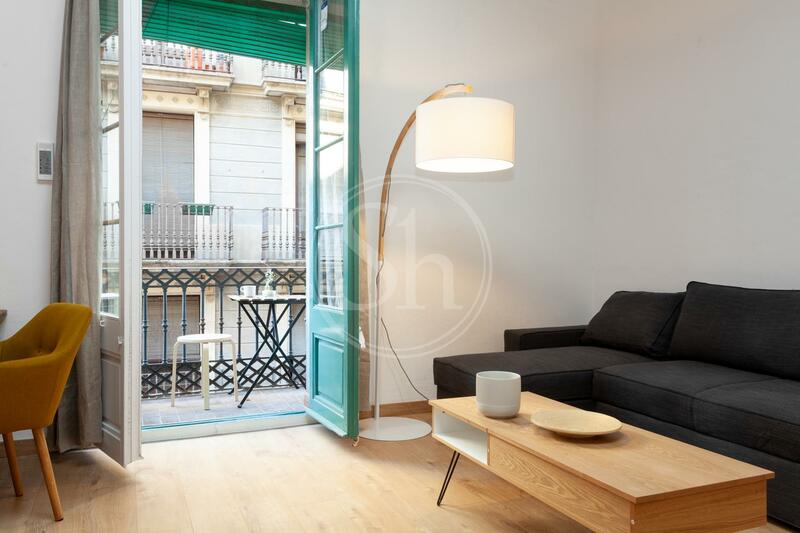 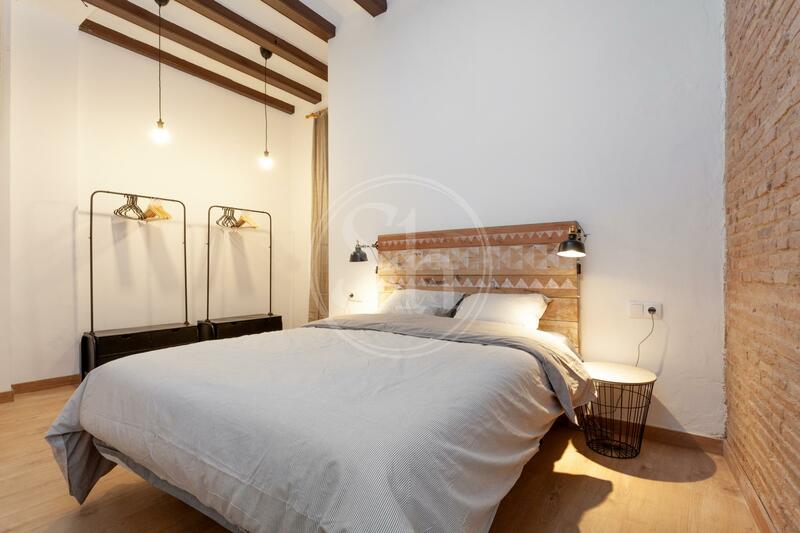 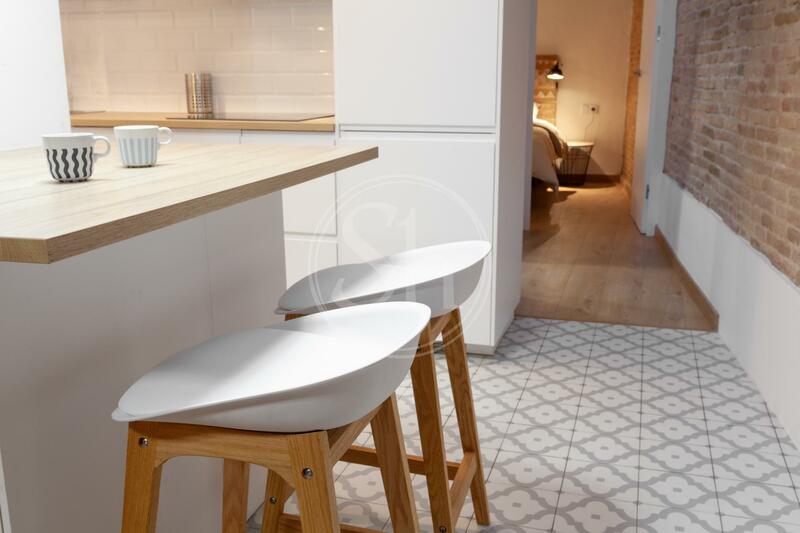 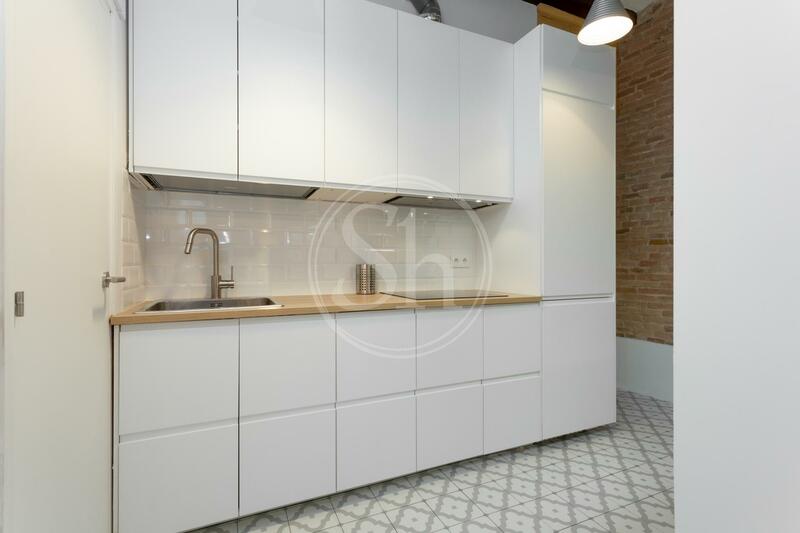 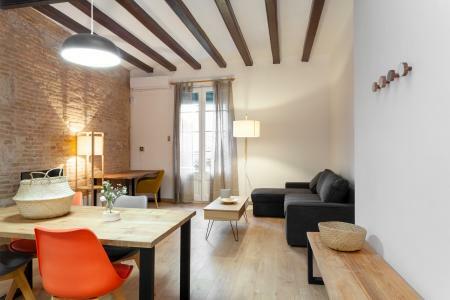 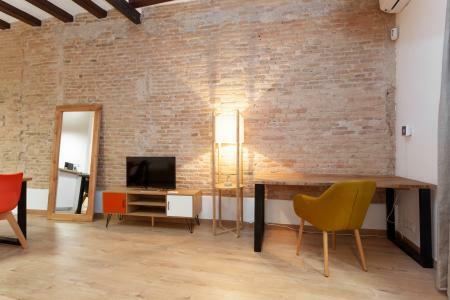 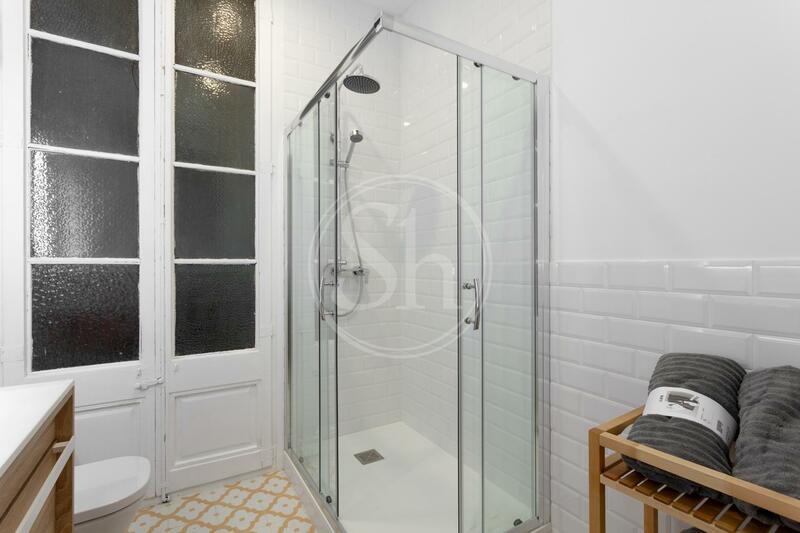 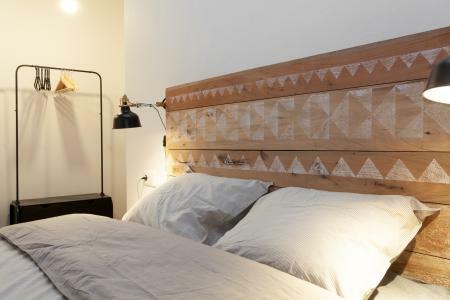 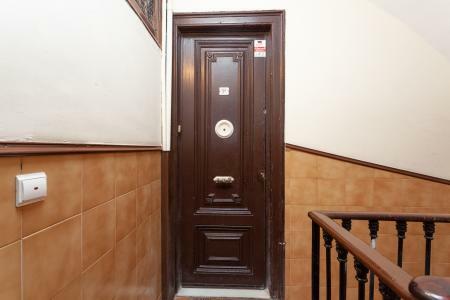 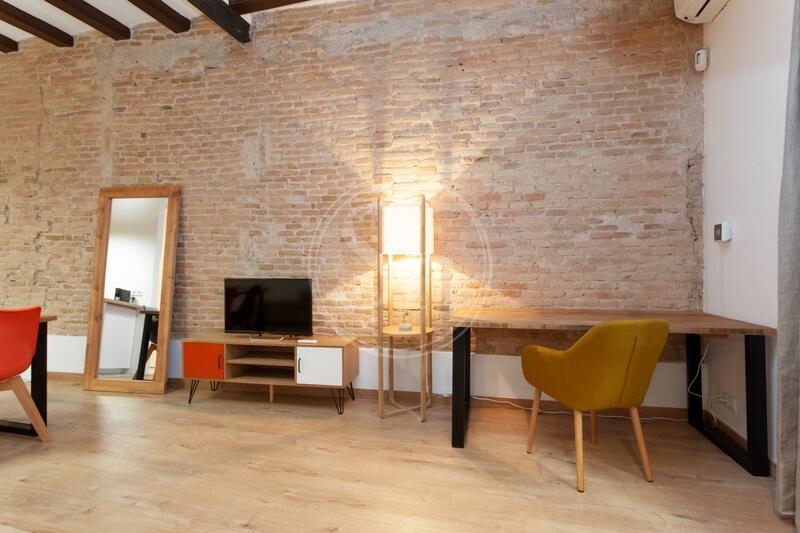 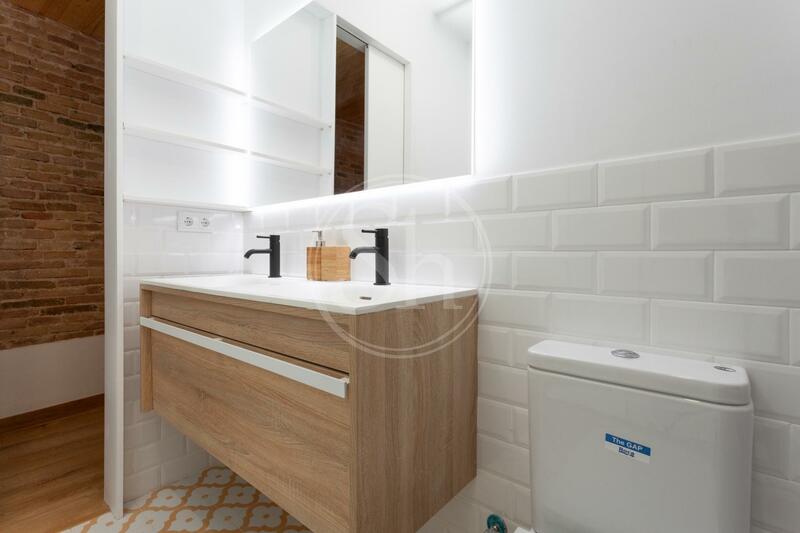 Enjoy your temporary stay in this beautiful studio flat located in Carrer del Carme where it meets Joaquim Costa, in the El Raval district, Barcelona. 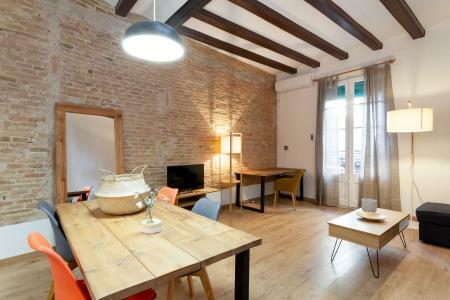 The rental is available on a contract of up to 12 months and the perfect property for a single person or couple without children. 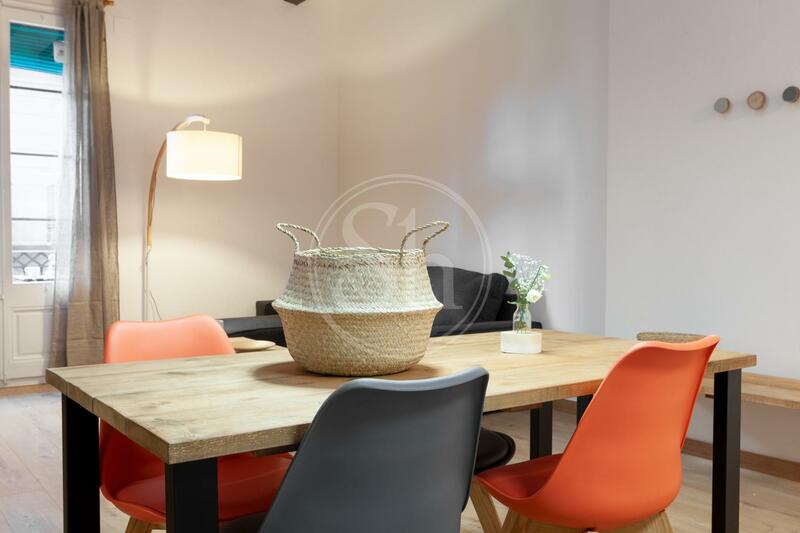 It has a double bedroom, spacious and modern bathroom, fully equipped kitchen, dining room and a comfortable living room with study space plus a balcony. It comes equipped with air conditioning, heating, internet and TV. 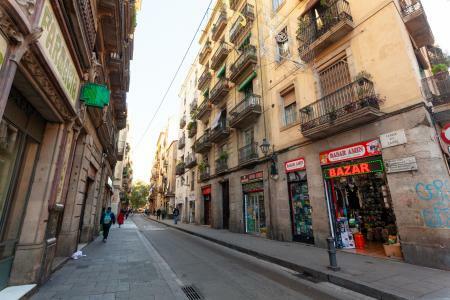 The Raval belongs to the Ciutat Vella district of Barcelona, it has become a fashionable neighbourhood with a great cultural resurgence, it is dynamic and multicultural. 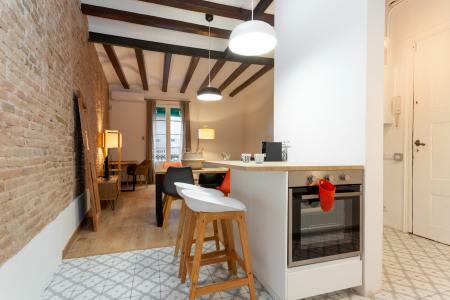 Offering a good selection of gastronomic options along with its interesting bars and cafes. This neighbourhood houses the imposing Museum of Contemporary Art (MACBA) and the Exhibition Center (CCCB), in addition to the famous Mercado de la Boquería. 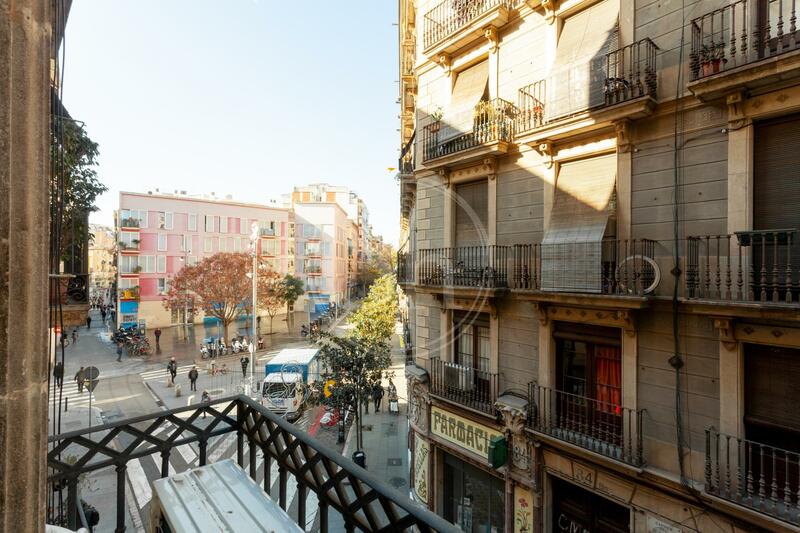 The building is near the Rambla del Raval and the Mercat Sant Antoni. The Raval is a very central area, from here you can walk to the Eixample and the old town, there are several bus and metro stops that will take you to the beach and to all different parts of Barcelona.